I would like you all to give a warm welcome to the newest member of our globetrotting tribe, Beany Panya, who will be joining us on our ride through British Columbia, Canada this year. 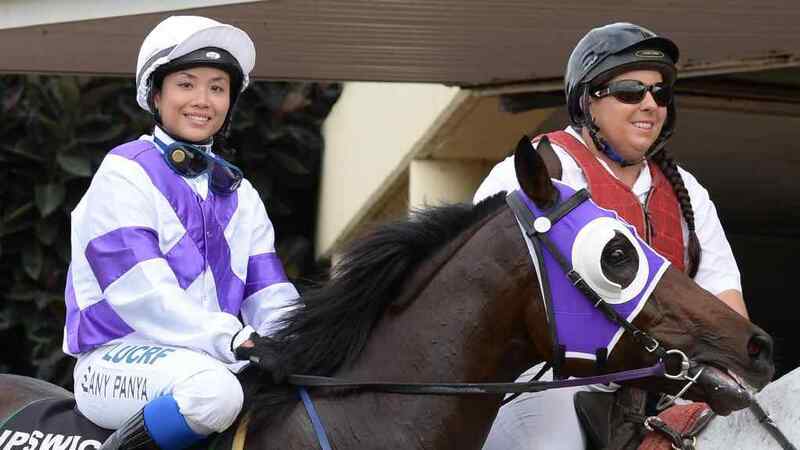 But before she embarks on her globetrotting adventure, we caught up with Beany to find out how her passion for horses ignited, and how she spends her days (hint: it involved a familiar animal of the four-legged variety and a race track)! My earliest memory would be when I was 5 years old when I finally got to hop on a pony at a New Year’s Fair. Smerf, he was the kindest dapple-grey pony. How did you get involved in the racing industry? I attended a TAFE course, Cert III Track Rider with my sister, Deanne, at Richmond Tafe, NSW after completing year 12. The contacts in racing started from there, when we were assigned to work experience at Warwick Farm racecourse. What’s the best part about your job as a jockey? Knowing I’m doing what I love, race riding. And of course feeling like I’m not working. The 4am starts and working 6-7 days a week. Can you describe a typical day of your life at the racetrack? 4am-8am track work, riding on average 6 horses in the morning. Then I head off to the beach with one or two horses because it’s a good way to relax for both horse and rider. On some midweek days and every Saturday, I have a 30min – 1 hour nap before heading off to the races for the afternoon/evening session. Patience, persistence, trust, communicating through body language. What globetrotting ride have you booked on? What made you take the plunge and sign up for this globetrotting holiday? 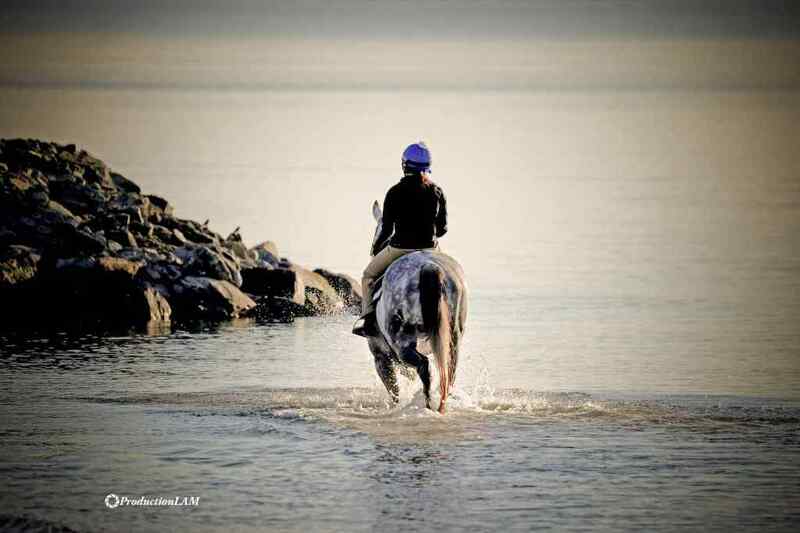 Combining the beautiful scenery of Canada, having been on my bucket list, with my long-term love of horses. I love the idea of being able to explore the world in a form of transport that can thrive on the environment. Is this GT ride celebrating or marking a significant moment/milestone/achievement in your life? And if so, would you mind sharing? I am simply treating myself for working hard and using this rare opportunity to go on an adventurous ride with a group of close people, who have something in common outside of a hard working environment – doing what we all love since childhood. We wish Beany well on her globetrotting adventure and can’t wait to hear all about it when she returns!